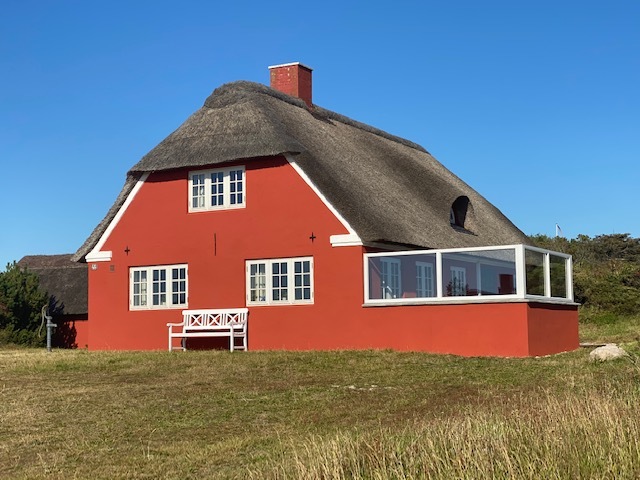 Charming summer cottage with thatched roof for 7 persons with a wonderful view to inlet, forest and dunes near the North Sea. The house, which was an old fisherman's house, is situated in a magnificent landscape designated as an area of outstanding natural beauty. A cosy house for those who appriciate nature, quiet surroundings and quality.